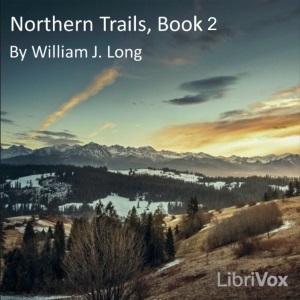 The reader who follows these trails will find them leading into a new country, a land of space and silence where it is good to be, away up among the mountains and woods and salmon rivers and mossy barren grounds of Labrador and Newfoundland." Indeed, reading Long's keen observations about animals and their behavior transports the reader into a land of nature, space and silence. - Summary by William J. Long, from Preface, and kathrinee.